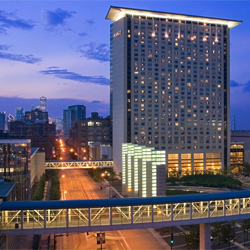 QUEST 2013 Conference & EXPO will be hosted at the Hyatt Regency McCormick Place in downtown Chicago. Located just steps from the Chicago Museum Campus, Soldier Field (iconic home of the NFL Chicago Bears ), and the McCormick Place Metra Station, the Hyatt Regency McCormick Place is the ideal location for your QUEST experience! Contemporary guest rooms offer incredible views of downtown, Lake Michigan and the Museum Campus. Additional offers are available to suite your every need, including the popular McCormick Place hotel restaurants, an indoor pool, StayFit™ fitness center, a business center, and 24-hour computer & Internet access. A special nightly rate of $189.00 (plus tax) has been negotiated for conference attendees. The group rate is subject to availability. The regular room rate is substantially higher than the negotiated rate. 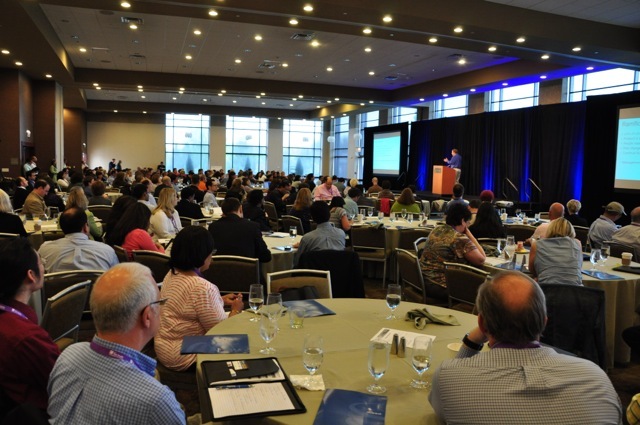 Since the number of rooms at this group rate is limited, be sure to make your hotel reservation at the same time that you register for QUEST 2013. 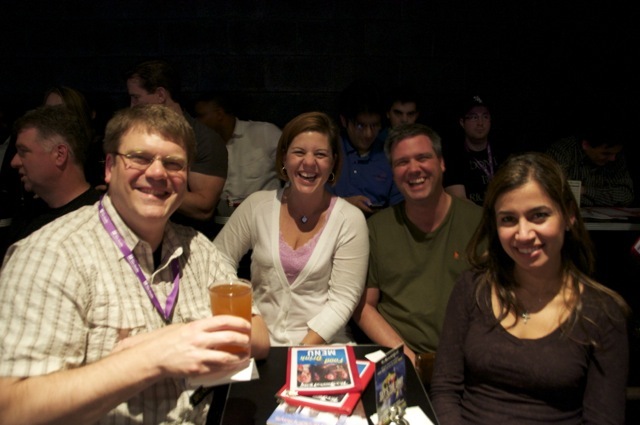 Make your hotel reservation online or by calling (312) 567-1234. 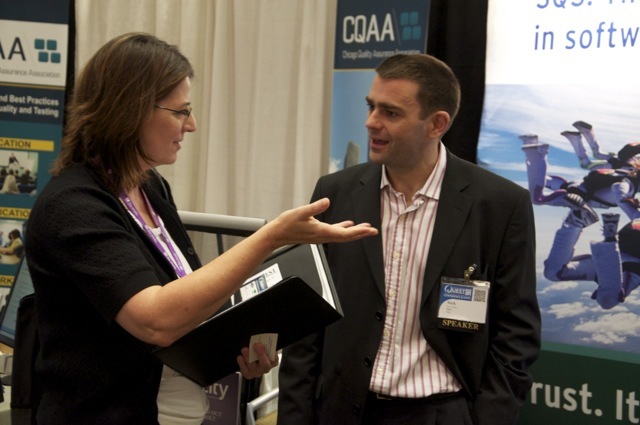 If calling, be sure to and identify yourself as a QAI QUEST conference attendee to receive the group rate. The negotiated room rate is available until March 23, 2013 or until space has been filled.